Moms are amazing. They cook for us, they read us stories, and they give the best cuddles. But, on Mother’s Day it’s usually dad who buys the gift. Bostik wanted to give kids the chance to use their imagination and create a gift for moms that was extra special this Mother’s Day. One that had their own personal touch and charm, so moms would know just how loved and special they are. So, Bostik armed kids with the tools and set them off to work. Introducing the Bostik Mother’s Day Cupcake Project. Kids were asked to create the best cupcake they could think of using Bostik Crayons, Glitter Glue and Paint Twisters. 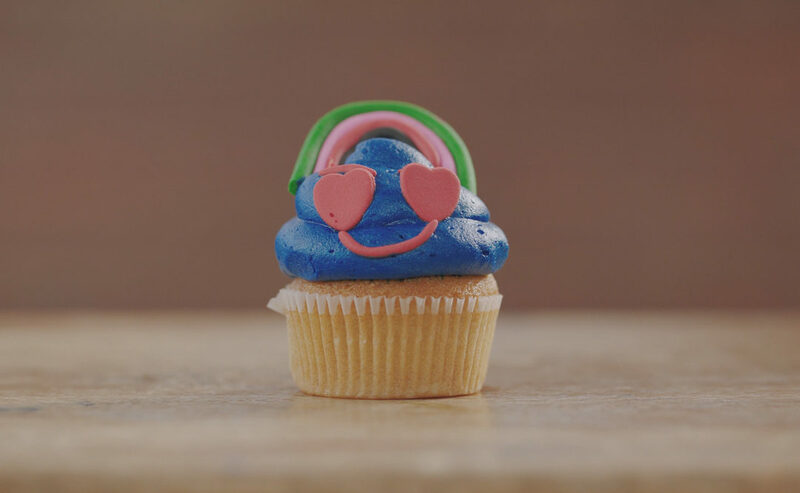 Cupcakes were highly imaginative – there were tall cupcakes, skew cupcakes, cupcakes decorated with rainbow colours, and ones with never seen before creatures. Tessa’s Bakery was thrilled to be involved in the project and brought the children’s imagination to life. The children were very excited to hand their gifts over to their moms. Some moms even shed a few tears. Everything is sweeter when it’s made with love and a little imagination. The Bostik Mother’s Day Cupcake Project was filmed by 7Films. Bostik and Tessa’s Bakery shared the film on their social platforms. Take a look; it will melt your heart.